Act II has a dedicated committee who meet monthly. The committee members are Act II students voted in by the rest of the members, and they meet on the first Thursday of every month. The committee organise events (such as Christmas parties, quiz nights, awards ceremonies). They also fundraise and have helped pay for musical and technical equipment. They represent the interests of the members across the company. Dominique has been a member since 2012. She attends our Advanced Skills classes and is a cast member of our annual Revue. 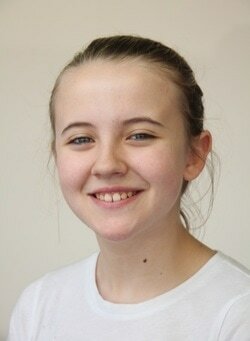 She has previously been a member of Music Theatre and worked as an assistant at Imagination Station. Notable roles include Shell Dockley in Bad Girls: The Musical, Ophelia in Hamlet and Cinderella in ​Into the Woods. 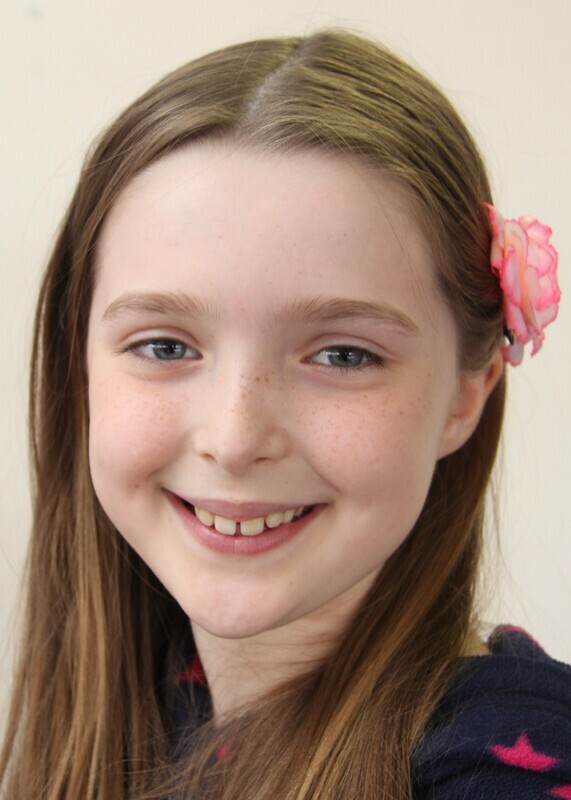 ​Lily came to Act II for a Brownie party in 2013 and never left! She is a member of Drama, Choir, Music Theatre and Advanced Skills. Lily is also working toward taking Trinity College acting exams with us. Her notable roles include Tommy (aged 12) in The Who's Tommy, Garnet in 5/11 and Lotta Bainbridge in Waiting in the Wings​. Lauren has been with us at Drama since Pygmalion in 2013. She is also a member of Music Theatre and Advanced Skills. Her notable roles include Lacrimosa de Vampyr in Carpe Jugulum​, Tootles in Peter Pan and Duke in Disco Inferno. Lauren is one of the most recent recipients of the Act II fellowship award, our highest honour! Erin only joined Act II this year but has made a big impact already, including winner best newcomer at the 2018 awards night. She is a member of Pint-Sized Players and Mini Musical Senior. She has played the Big Bad Wolf in Magic Beans And Mystery​ and Andy in The Suitcase Kid. Kate has been a member of Act II for 2 years. She attends Drama, Music Theatre Senior and singing lessons. Kate's notable roles include Tiger Lily in Peter Pan and Mr. Pinky in ​Hairspray. 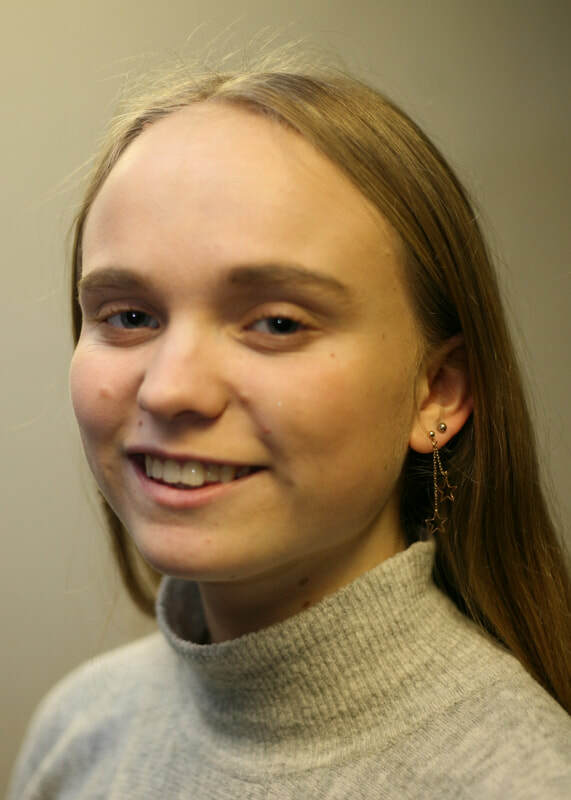 Scarlett has been a member of Act II since 2013 and has attends Choir and Music Theatre Senior, as well as taking Trinity College Singing lessons and exams. She also assists at Imagination Station and represents them on the committee also. She has sung solo in numerous Choir concerts and her notable roles include John Darling in Peter Pan, Terry in Disco Inferno​ and Tracy Turnblad in ​Hairspray. Jack has been a member of Music Theatre Junior since he was old enough to join, graduating from Mini Musical where he played Sky Masterson in Guys and Dolls Jr. He is also a member of Choir and singing lessons (where he has gained distinction in every grade he has taken so far! ), and has previously been a member of Pint-Sized Players. His most notable role to date is Gilbert Chilvers in Betty Blue Eyes​. Beth has been part of the Act II family at Music Theatre since 2014. Notable roles include Eva in Bring It On, Tina in Sister Act and Corny Collins in Hairspray. Beth, an accomplished dancer, is often found helping other cast members learning dance routines for our shows! Karolina has only been with Act II for a year. She has performed in our Rock and Roll Riot concert and is now taking on the title role in our pantomime of Aladdin! Tess is another relatively new member to Act II. She has performed in our Rock and Roll Riot concert and will next be seen playing Ursula in The Little Mermaid Jr​.